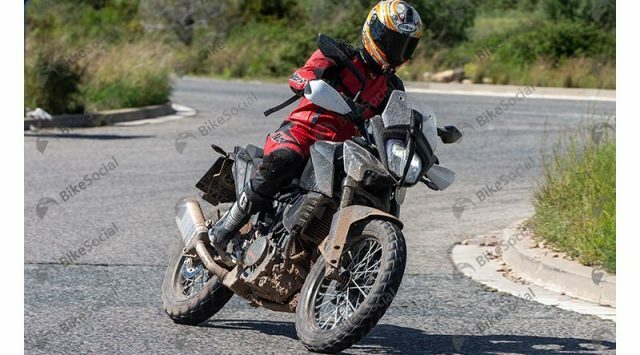 With bikes like the BMW R 1250 GS, KTM 390 Adventure, Suzuki V-Strom 650 and Benelli TRK 502 expected to hit our market in the coming months, the adventure touring segment is set to get really interesting. Adventure motorcycles are rapidly gaining ground in India as prospective buyers are coming to realise that these sturdy machines are ideal for our roads, and are capable of performing through a variety of conditions. The segment currently spans cubic capacities ranging from 300 cc to over 1200 cc, and prices range from just under Rs 2 lakh for the Royal Enfield Himalayan, all the way up to over Rs 20 lakh for a fully-loaded BMW R 1200 GS Adventure — so there’s an ADV for everybody, and the party is just getting started. Here are seven more adventure bikes that are expected to hit the Indian market soon. 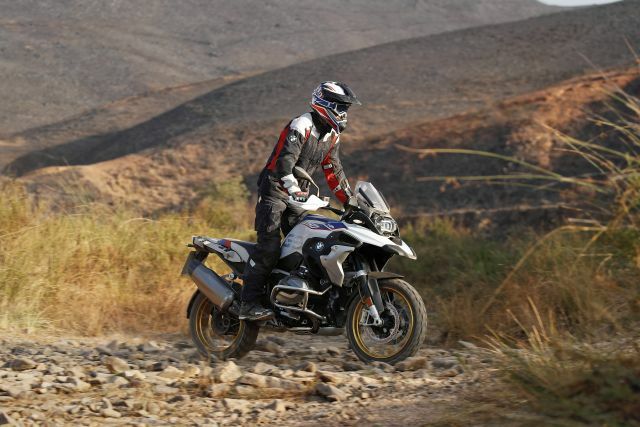 The BMW R 1200 GS has been long-considered the market leader of this segment the world over, and has proven itself time and again as the weapon of choice for the serious motorcycle traveller. 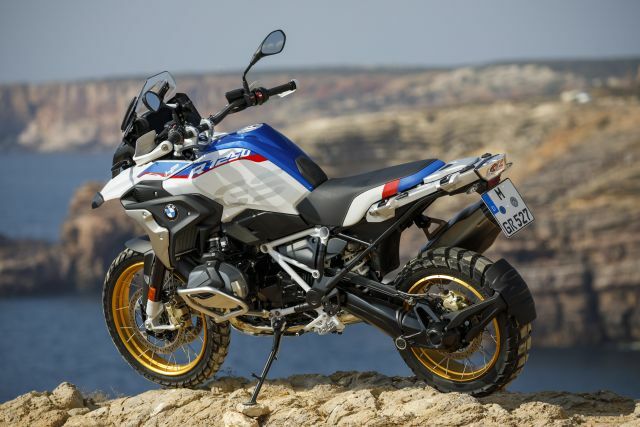 BMW have now revamped their flagship adventure bike for 2018, with a larger engine that is now equipped with variable valve timing, refreshed styling, all-LED headlight, full-colour TFT and a host of new features to make traversing continents that much easier. 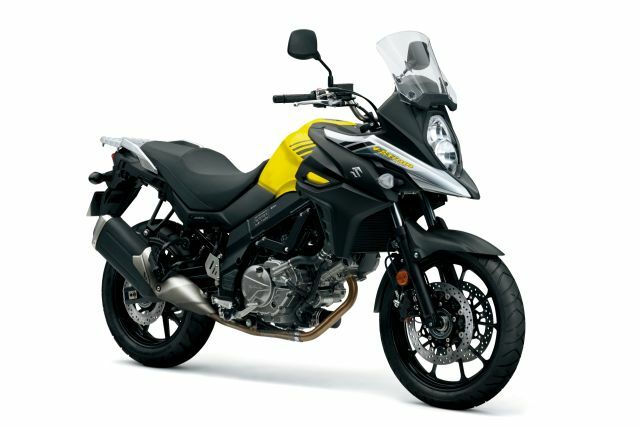 Suzuki have finally confirmed that they will be bringing their best-selling mid-size ADV to India. The V-Strom 650 has proved itself in markets around the world, and is powered by a 645-cc liquid-cooled V-twin that makes 67 PS at 8,800 rpm and 60 Nm of torque at 6,400 rpm. 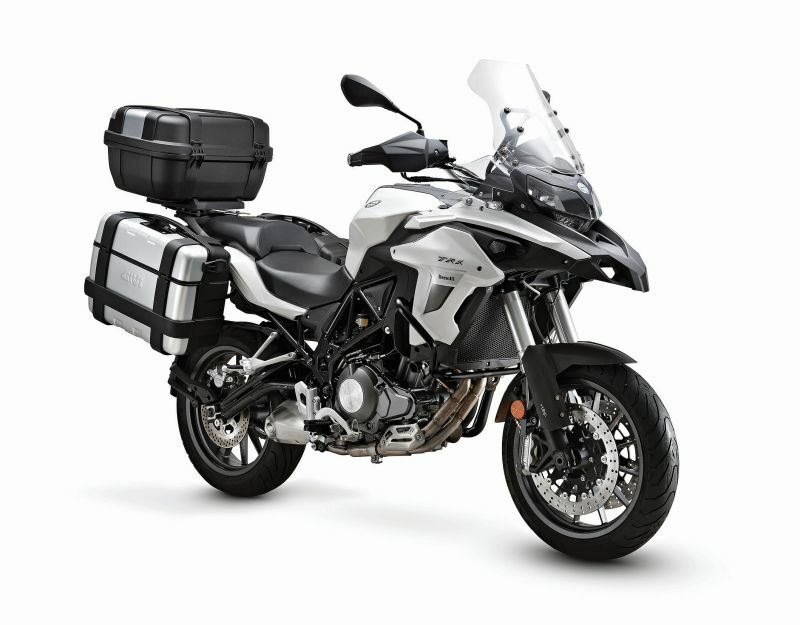 Loaded with features like ABS, traction control, a massive 22-litre fuel tank, ample provisions to mount luggage and true ADV bike styling, the V-Strom 650 is ready to take on the middleweight adventure touring segment. We may not know much about this particular Italian brand here in India, but SWM is well-known throughout Europe. The marque will be brought to India by the Kinetic Group’s Motoroyale and their first offering is expected to be the Superdual T600, an ADV-styled, single-cylinder, 600-cc motorcycle. 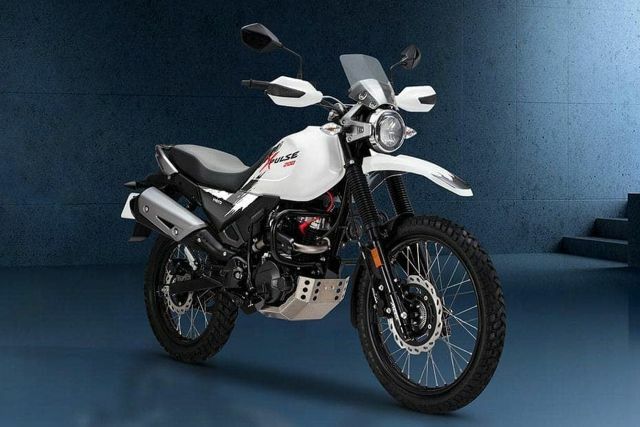 With a massive 180-mm of ground clearance, 890-mm-high saddle, long-travel suspension and 19-inch front wheel, this is definitely a motorcycle that will be happy off the beaten trail. 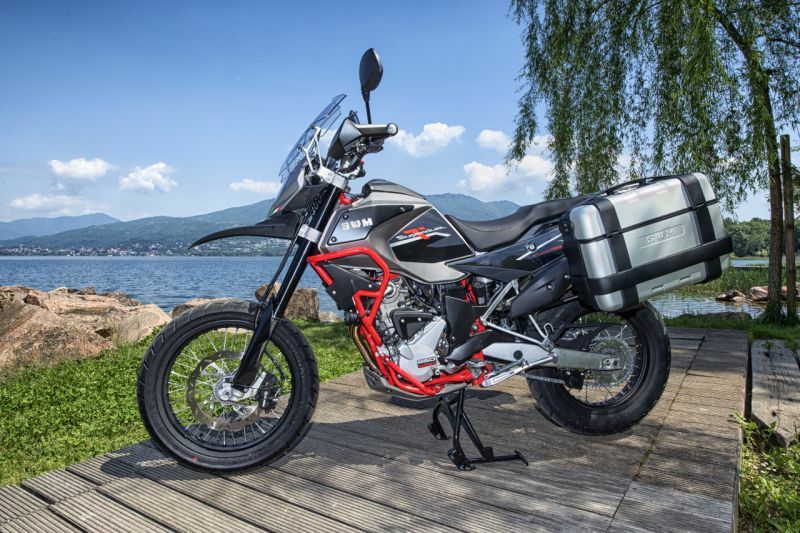 The Italian marque has also announced that they will be bringing their 500-cc adventure tourer, the TRK 502 to India. Featuring a tall screen, weather protection, hand guards and ample ground clearance, the TRK 502 is built to cover large distances over varied terrain. The twin-cylinder 500-cc engine makes 47.5 PS at 8,500 rpm, 45 Nm of twist at 4,500 rpm and is mated to a six-speed gearbox. With the Mahavir Group as their new Indian partner to handle sales and service, Benelli are back with a bang and promise us several new models in the coming months. 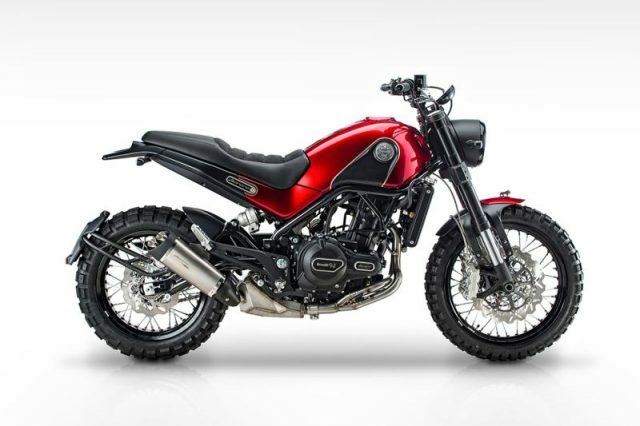 One of the most awaited is the Leoncino Scrambler, a 500-cc naked twin with rugged looks, spoked wheels shod with knobbies and clear off-road intentions. Definitely one of the most-awaited bikes yet to hit our market, the Austrian marque’s upcoming ADV promises to be a blast. It will be powered by the 373-cc liquid cooled single from the 390 Duke, but will feature a wider seat, more comfortable riding position, long-travel suspension and styling inspired by the larger 1290 Super Adventure. As the bike will be built at the Bajaj-KTM facility near Pune we can expect competitive pricing for this orange ADV. Hero MotoCorp’s entry into this space will also be the smallest bike in the segment. The XPulse will be powered by the 200-cc engine from the recently-launched Xtreme 200R, and feature rugged off-road styling. This entry-level ADV will feature an upright riding position, wind protection, digital instrument console and disc brakes at both ends. A large 19-inch front wheel knobby tyres and ample ground clearance round off the package.